SEA LIFE Bangkok Ocean World, had a great time, sharing some of their exhibits. Saw pretty amazing things out there from sharks to rays. All this is made inside a shopping mall seems like it must parking before converting. Also, managed an inside tour where pictures were not allowed. They had massive skimmers, chillers and were breeding sea horses. 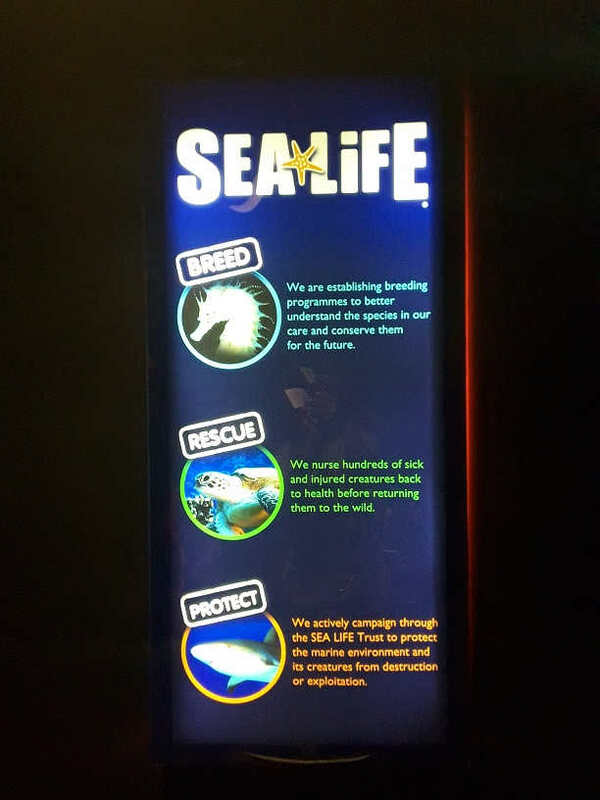 So, if you plan to visit Bangkok do visit SEA LIFE. Tanks UP!!!! Time for Live Stock.